Renault introduced the fourth-gen Renault Clio in 2012 and gave it a facelift last year. 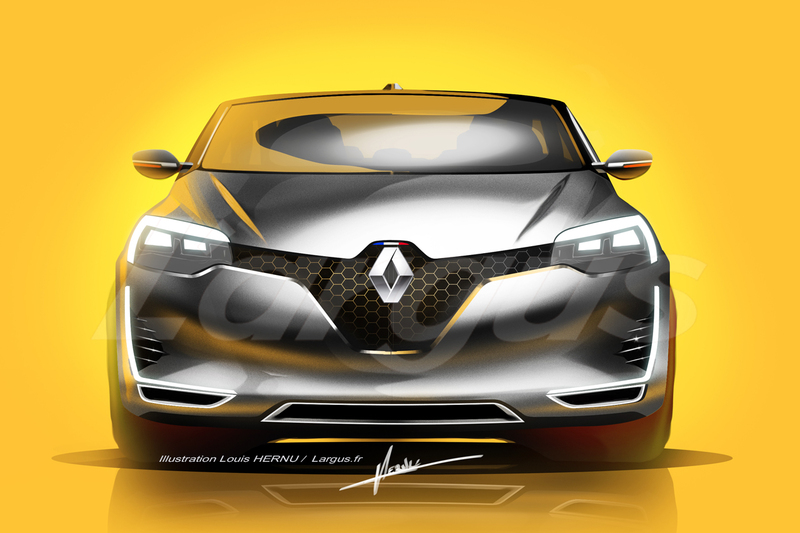 L’argus.fr has presented speculative renderings to preview the expected design of the fifth gen Clio which reportedly will be revealed next year. The rendered Renault Clio Mk5 borrows cues from the Renault Symbioz concept from the IAA 2017. The Renault Clio Mk4 has design inputs from the Renault DeZir concept that debuted in 2010. 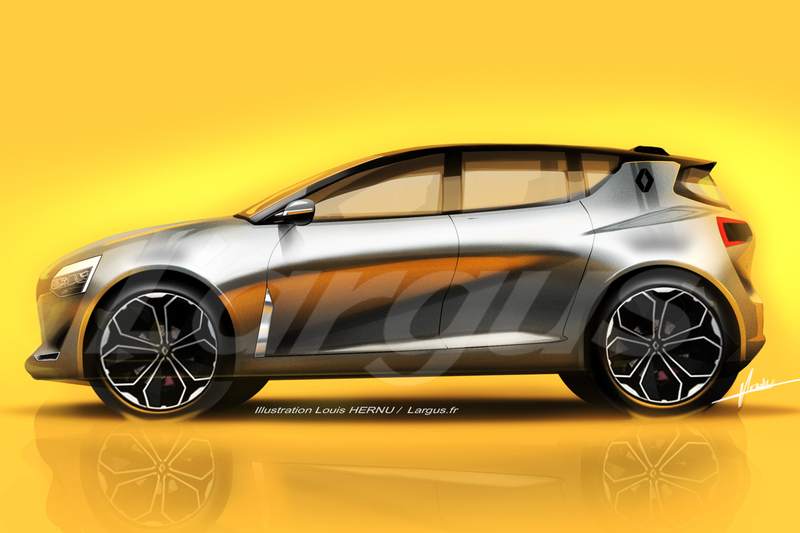 The Renault Clio Mk5 shown in the renderings borrows cues from the Renault Symbioz concept from IAA 2017. The fifth generation Clio will have an evolutionary exterior design. Laurens van den Acker, Renault’s Senior Vice President of corporate design, has promised a revolutionary interior, though. Renault has started testing early prototypes in the current model’s body. At the Drive the Future conference last week, Thierry Bollore, Chief competitive officer, Renault Group, confirmed that the fifth-gen Renault Clio will debut the CMF-B platform. The current Renault Clio is available with 1.2-litre naturally aspirated petrol, 0.9-litre turbocharged petrol, 1.2-litre turbocharged petrol and 1.5-litre turbocharged diesel engines. There’s also an R.S. variant sporting a 1.6-litre turbocharged petrol engine in two flavours, a standard model with 200 hp maximum output and a Trophy model with 220 hp maximum output. The 1.2-litre petrol engines and the 1.5-litre diesel engine will most likely continue to serve with performance and efficiency improvements. The 0.9-litre engine may receive heavy revisions or even get replaced. At the same conference, Jean Christophe Kugler, EVP and Chairman of Europe region, Renault Group, confirmed availability of an electrified powertrain in the 2019 Renault Clio. He didn’t mention the level of electrification (mild-hybrid, full-hybrid or plug-in hybrid). Kugler also revealed that the all-new Clio would feature level 2 autonomous driving (Partial Automation) capability. Level 2 autonomous driving allows the driver to hand over the control of both steering and acceleration/deceleration to the car. The next-gen 2019 Renault Clio will have level 2 autonomous driving capability. The next-gen Renault Clio will reportedly have its world debut at the 2018 Paris Motor Show. It will hit the European markets in Spring 2019 (March-May 2019).